STRONGER MECHANICAL PROPERTIES The lowest O2 during builds (25 ppm) for exceptionally strong parts of high chemical purity. LOW OPERATING COSTS Efficient consumables management and shared ancillary equipment lower the total cost of ownership. 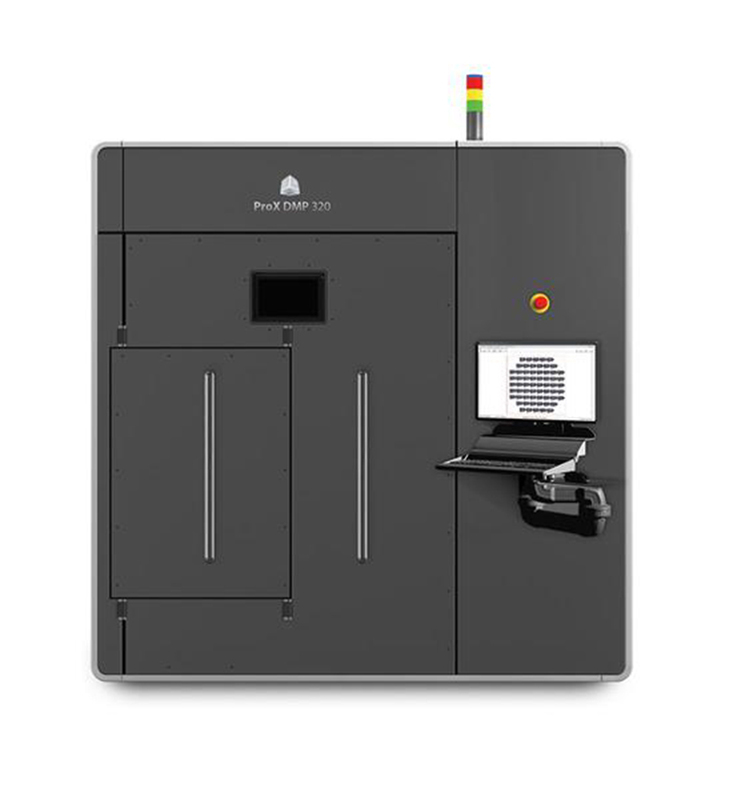 EXTENSIVELY TESTED MATERIALS Thousands of hours of parameter optimization ensure predictable and repeatable print quality. 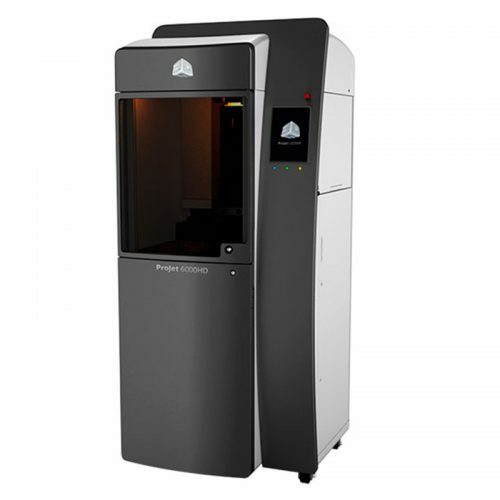 APPLICATIONS VERSATILITY The ProX DMP 320’s robust, streamlined print process means you can print virtually any geometry and avoid trial-and-error steps. 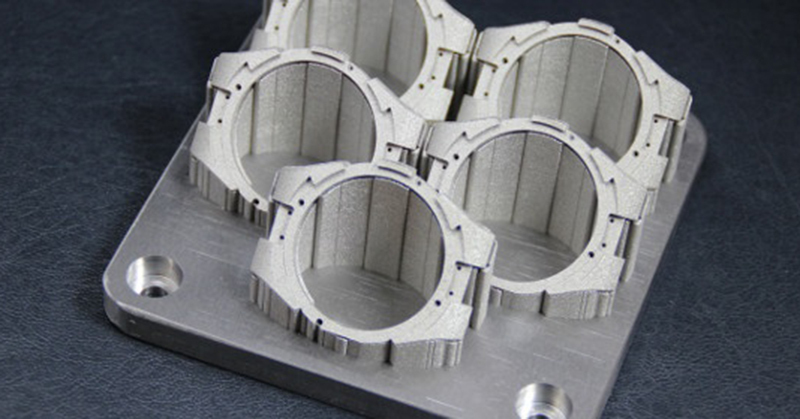 UNLOCK YOUR PRODUCT’S POTENTIAL With complete design freedom, direct metal 3D printed parts can be stronger, lighter, longer lasting and higher performing than machined or cast assemblies. Manufacture superior performing products, faster and at a lower cost than with traditional fabrication methods. STREAMLINE SUPPLY CHAINS With DMP, you have complete control over your production, without relying on specialty components from suppliers. 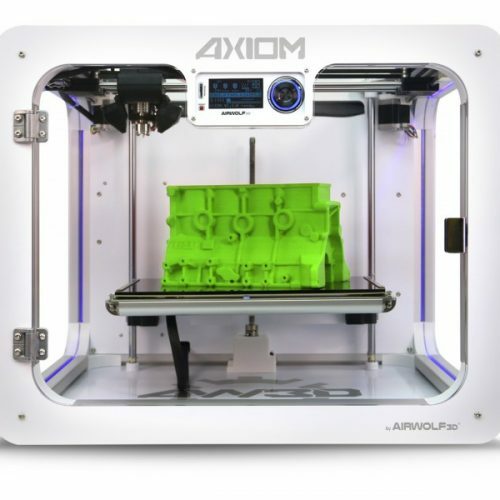 Print entire assemblies on-demand, with fewer components, as needed. ACCELERATE TIME-TO-MARKET Conduct R&D, prototyping and production all in the same system. DMP users around the world are designing faster and compressing production times. Transform complex assemblies that take hundreds or even thousands of hours to machine and assemble into a single high value part printed in hours or days. 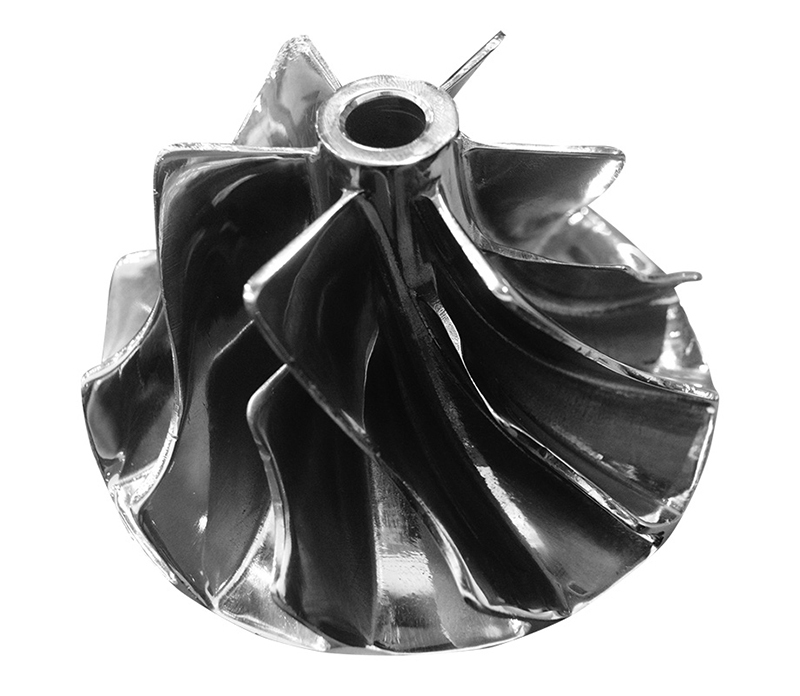 INCREASE MANUFACTURING AGILITY Additive manufacturing requires no tooling, reducing overhead and increasing economies of scale. You are able to update designs and change your production mix to meet changing market demands. YOUR SCALABLE DMP FACTORY NETWORK The ProX DMP 320 is easily scalable for high volume part production. 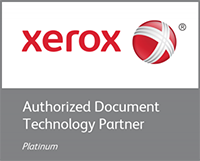 A central server manages print jobs, materials, settings and maintenance for 24/7 productivity. Shared resources, including cooling and powder recycling systems, increases efficiency. 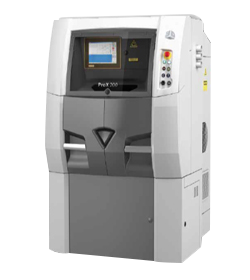 The ProX DMP 320 offers exchangeable manufacturing modules that support rapid material change or replenishment, in line with the printer configuration selected.